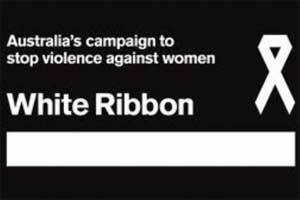 Attached is an invitation for a White Ribbon interfaith forum on Family Violence: 24th November, 4pm – 5:30pm. 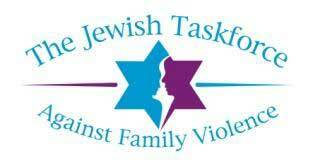 The Islamic Council of Victoria (ICV) in partnership with the Jewish Taskforce against Family Violence is proud to present a White Ribbon Panel and a Question and Answer Forum: “Family Violence – the missing interfaith dialogue”. Special guest speaker: Andrew O’Keefe (Chairman of White Ribbon). Other presenters include Religious Leaders and Experts in the field discussing the issues, challenges and ways to promote domestic harmony in the community. RSVP: Must book by emailing maryumc@gmail.com or call 0405 496 704. Light refreshments including tea and coffee will be provided.